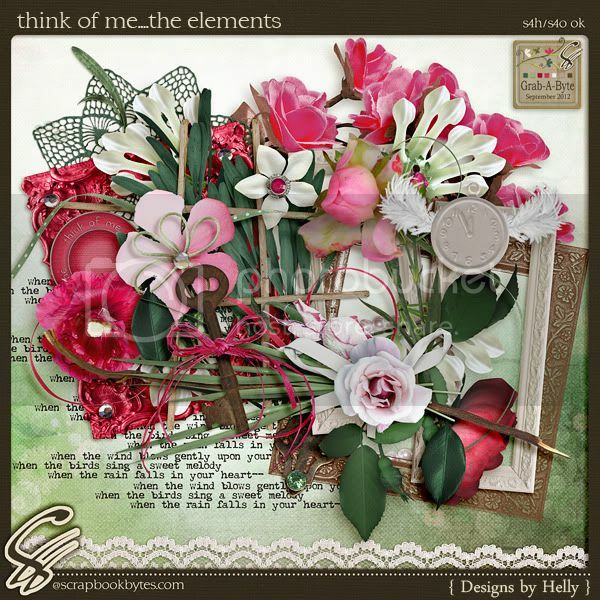 Designs by Helly: . ::LAST DAY...$1 GAB--Think of Me::.
.::LAST DAY...$1 GAB--Think of Me::. It's the last day to grab this month's GAB at special pricing!